This holiday season, give the gift that gives back. 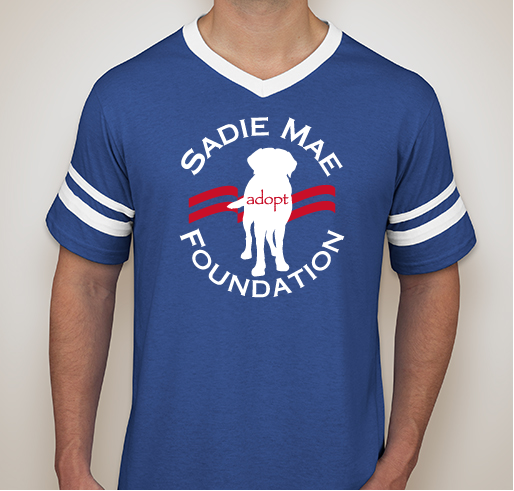 Help Sadie Mae Foundation raise money for our animal rescue and promote animal adoption. 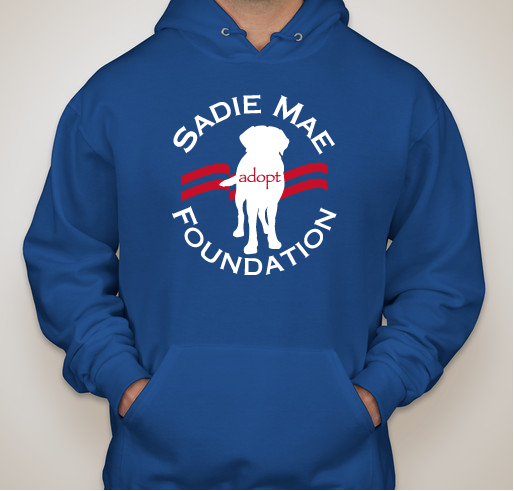 All funds raised will go directly to Sadie Mae Foundation . 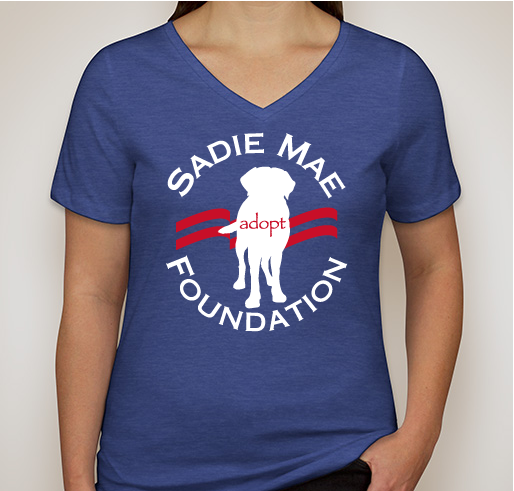 Founded in 2004, Sadie Mae Foundation is named after the owner's beloved rescued Basset Hound. 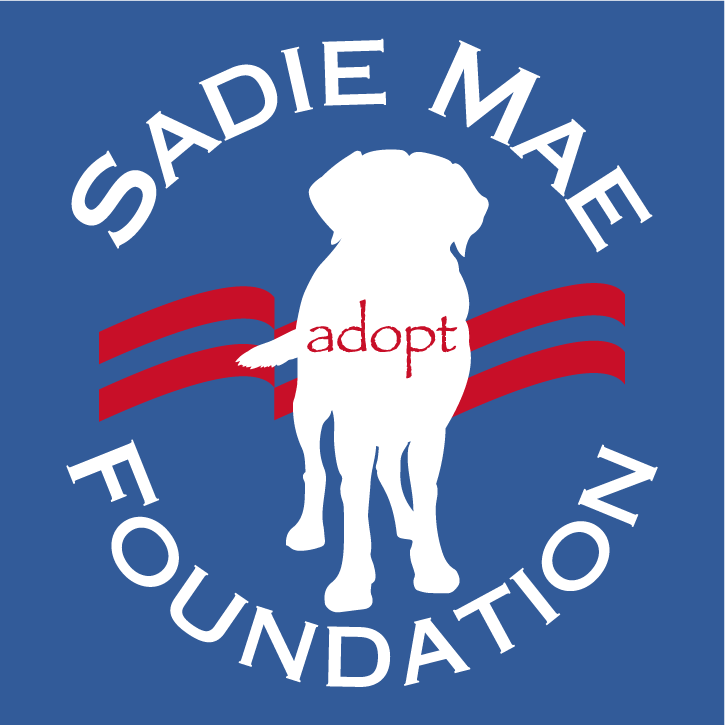 Over the years, hundreds of dogs have been rescued in Sadie Mae's honor. A proud volunteer and foster fail...love this foundation! 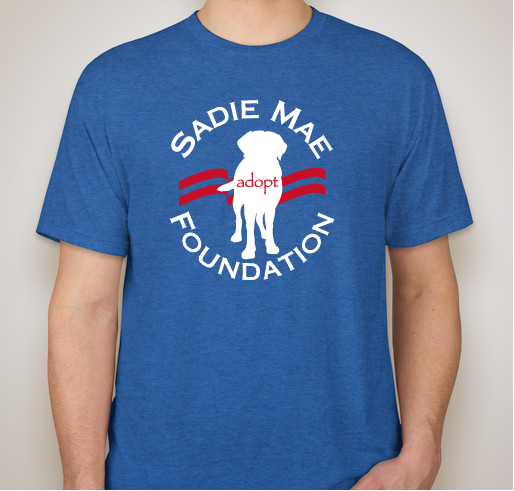 I am a Sadie Mae Volunteer and love all of our dogs. I want to help raise money to help more. In honor of our beautiful Brandy girl. Wonderful rescue with a solid crew of volunteers dedicated to making the pups lives better. 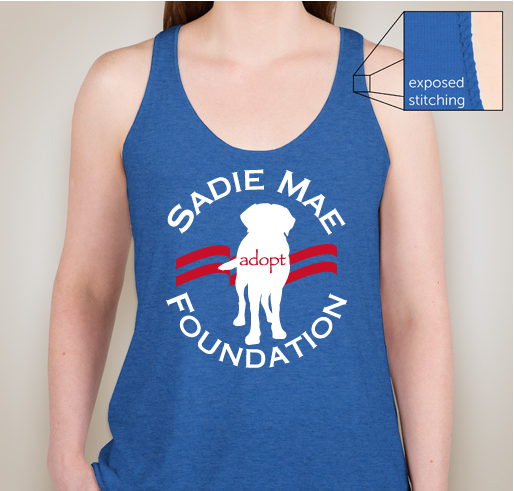 Love my Sadie Mae dogs, thank Brenda and Deb for rescuing them for us. 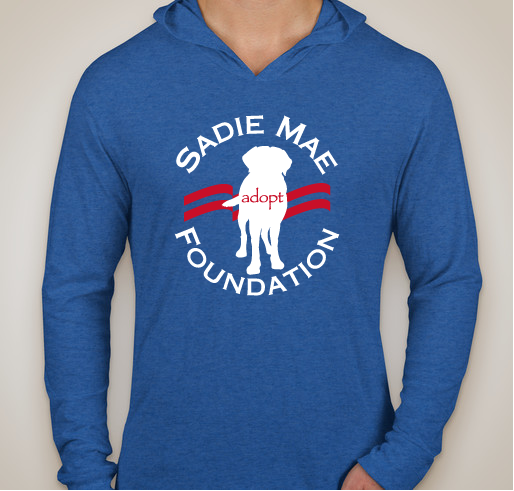 Share Why You Support "Sadie Mae Foundation's Apparel Fundraiser"